Description:SOCKS is as pretty on the inside as she is on the outside! 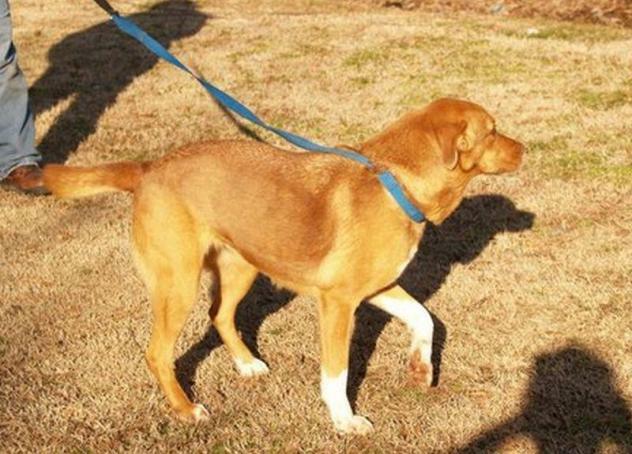 She is a 50 lb, 3-5 yr old Golden/Lab Retriever mix who is sweet, laid-back, and gentle. Socks is good with other pets & people of all ages. 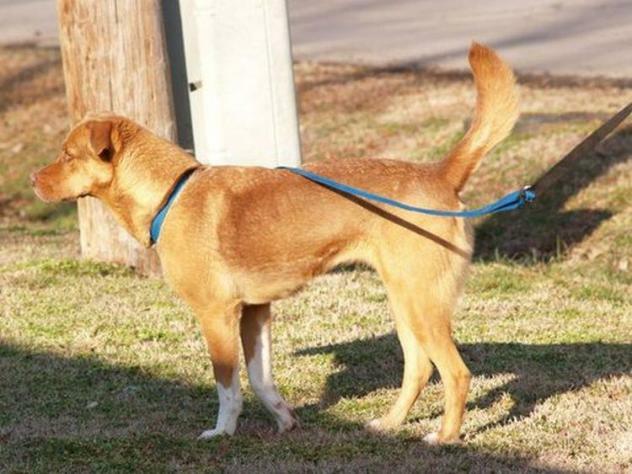 She was rescued from a rural shelter in southeast Missouri after she had likely been dumped to fend for herself. We cannot imagine someone just throwing this girl away. We saw her beautiful face & knew we had to save her. Her life matters, and we will make sure she never again has to feel the heartache of rejection. 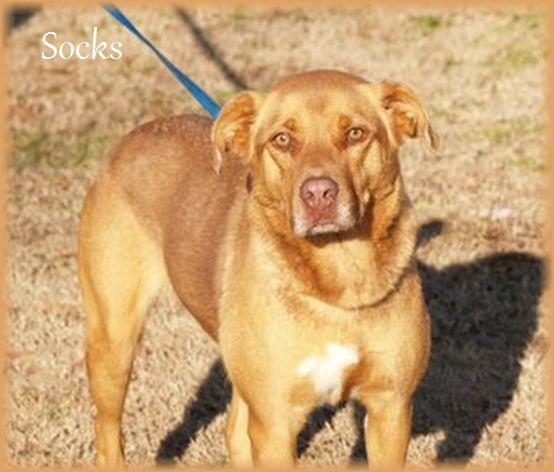 Not only did Dolly's Legacy save Socks from the shelter, but we are providing life-saving treatment for heartworm disease. 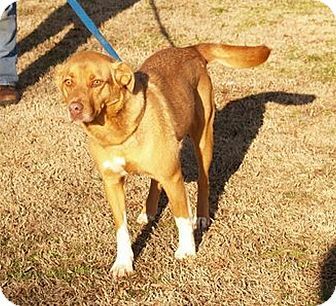 Once completed the last week of February 2016, she will be ready for a new chapter in her life by finding a family of her own. Sock is spayed, vaccinated, microchipped, given flea/tick preventative & dewormed. She will need to remain on heartworm prevention for the rest of her life, as all dogs should & is recommend by veterinarians regardless. Adoption fee is $280. For adoption guidelines and to submit an application, please go to this link: http://dollyslegacyanimalrescue.org/adopt/ We are a foster-home based rescue group and do not have a facility. The first step is to have you complete our online adoption application. All adoption appointments are scheduled after your application has been approved. We are 100% volunteers & will generally reply within 3 days of application submission. PLEASE be sure to answer all questions completely or it will delay processing, be sure to include vet phone#. If you have any questions please email DollysLegacy@aol.com. Please 'LIKE' our facebook page to learn more about our rescue, see more pictures & get updates on all our adoptable pets!